Earlier this week the other Matt drove the brand new Kodiaq vRS, Skoda’s first vRS SUV and the first in the Czech brand’s stable to get the 237bhp twin-turbo 2.0-litre diesel engine. 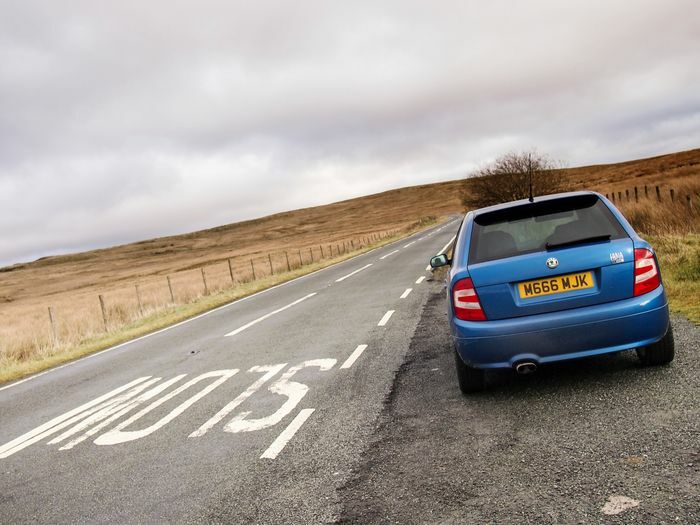 It’s a fine car, but Matt found it hard to justify the, ahem, £42,870 pre-options price. As you probably already know, though, Skoda has previous when it comes to diesel and vRS. 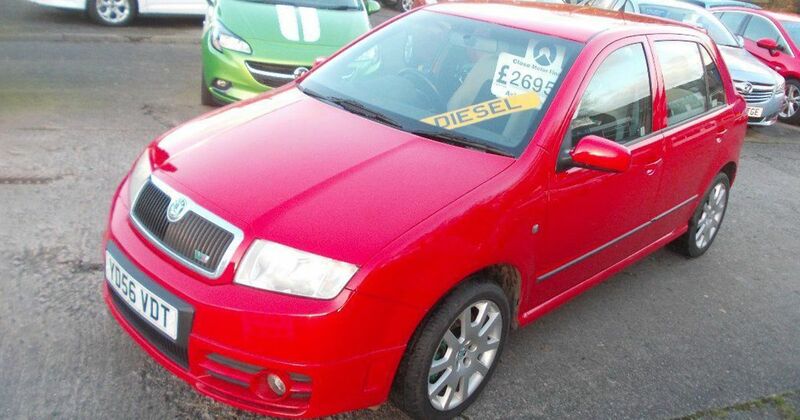 While its first car to bear the red and green badge was the 2001 Octavia vRS, with a 1.8-litre 20-valve turbocharged petrol engine, by late 2003 Skoda had introduced a Fabia vRS to match, powered by a surprisingly free-revving 1.9-litre TDI PD diesel. It had a claimed 130bhp, but we know of a handful of former owners who had theirs dyno-tested when standard and found they were coughing up over 140bhp. 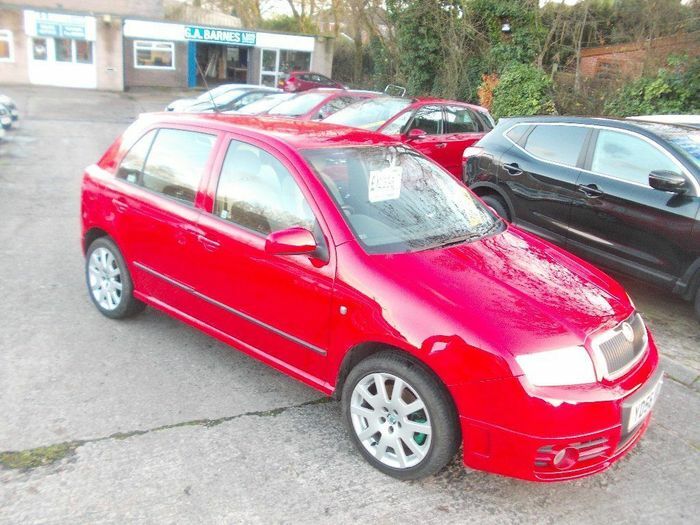 Although it was, on paper, a boring engine taken from sales-rep-tastic iterations of the Octavia and Superb, in the short, lightweight Fabia it was a giggle factory. I should know; I owned one of the 1000 limited edition examples that came to the UK in 2007. With red brake calipers, Race Blue paint and really lovely black leather upholstery trimmed with blue piping, it wasn’t any faster than the standard car, but it was the best-looking. 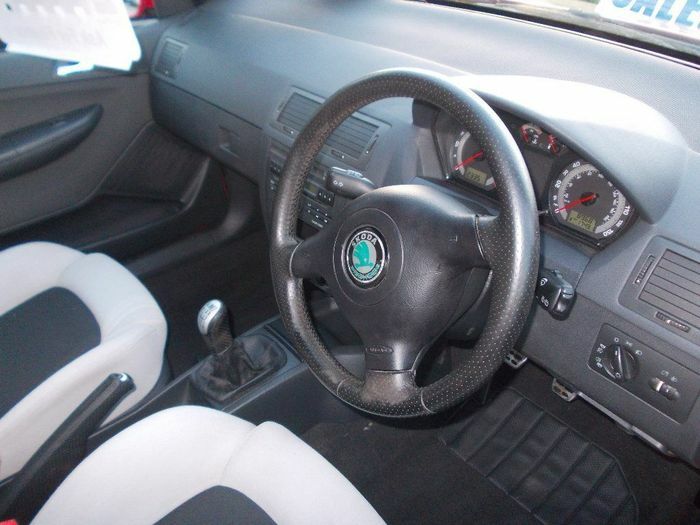 The way it pulled through second and third gears made mincemeat of early-2000s petrol hot hatchbacks. By the time they’d hit their stride the Fabia had already cleared off. It was great for getting the drop on unsuspecting ricers in town. Sadly only one of those Race Blue specials is for sale on Auto Trader UK right now; a 79,000-miler priced at a distinctly unrealistic £7000. Again, trust me on that. But you can get the same lightweight, eager six-speed gear shift and silly small-car, big-torque feel in a normal one, and that’s where we’d put our money. Here’s a tidy-looking red one from 2006, with a few marks here and there but a straight-looking body. It’s covered a reasonable 89,000 miles with a partial service history, but it does have a good MOT pass record so seems to have been looked after. It’s clearly wearing out, though. There are MOT advisories noted for play in the front anti-roll bar on both sides as well as tired CV joint gaiters, but for a few hundred notes a local garage will sort those out for you – along with the loose rear damper dust covers noted as well. The front tyres were worn close to the limit but they’ll have been replaced by now. 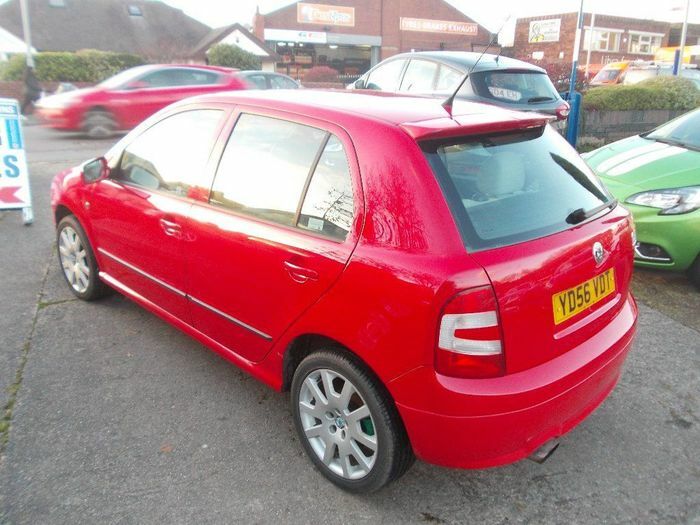 Dynamically the Fabia vRS was never brilliant. The steering was woolly, the suspension hated big bumps and there was never much feedback to speak of, but that engine and the constant 50mpg returns made it a real pleasure to live with. Today you can buy a really leggy one from as little as £1500, but with our tidy example up for £2695, it’s worth spending a little more. As everyday brisk hatchbacks go, this is a heck of a compromise.